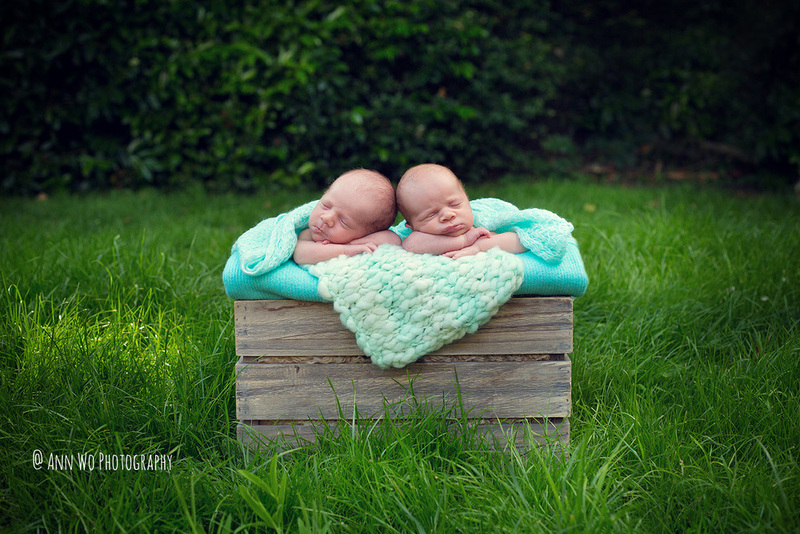 Baby photography is not only for newborn stage, that's for sure! Quite often clients contact me when the baby is around 3 months and they are upset that they have "missed" an opportunity to photograph the little one. It's definitely not the case and you can have your photography session arranged at any age - each stage of development has its cute moments. Here's my youngest little one - I promised myself to take more professional photos of the kids, not only using the phone:) It's a short version of a usual photo shoot for clients. He's 4 months now and at that age we focus on getting the smiles, eye contact, cute expressions etc. I started as soon as he's woken up from his afternoon nap. First I took a few shots on my flokati rugs. Then a few lifestyle images in his cot. These are my favourites! His brothers wanted to join, so after all the drama of changing into something "smarter" I did my best to take that I call it "grandparents' shot" - where everyone sitting nicely and looking in the camera. And a snuggle of course! For a client's session I would also take lots of family shots and possibly outdoor images if the weather is good! Book your baby photography session here! Beautiful family photo session with a little boy full of personality! 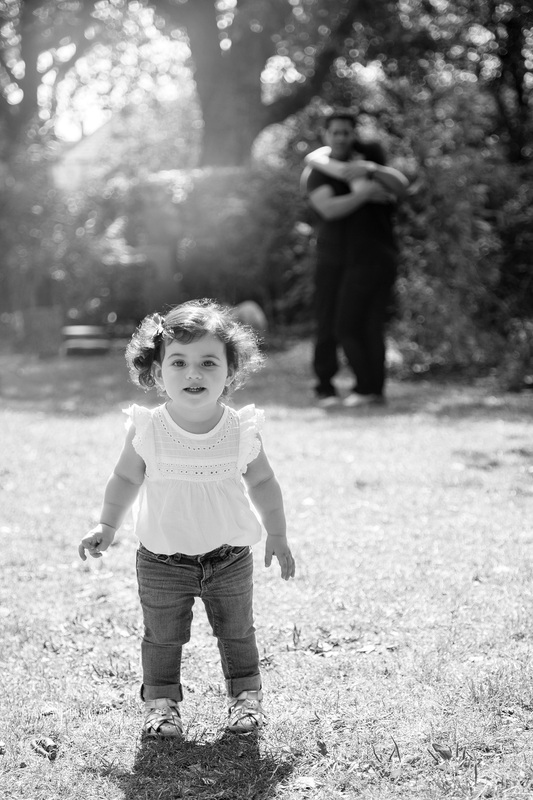 Book your family photography session here! How cute is this little baby boy, he's been a joy to photograph! It has been such fun photographing this family with adorable little baby boy. We've done some images using my studio set-ups at their home, then headed to nearby park for lovely candid lifestyle shots. I usually guarantee "classic sleepy newborn" images for babies up to 4 weeks only. This little beauty was already 6 weeks when her mum booked me, so I couldn't promise anything, but was willing to try! The result was a super - easy session with lots of gorgeous shots! Love it! Isn't this little baby boy the most adorable!? I've been following his whole first year and next month it's the time for his cake smash photo session! Then a full set of photos from birth to 12 months will be on the blog! This little baby girl is 19 months and is just so adorable and full of personality! We did some shots at her London family home using my props and backgrounds and then headed out to nearby park for some relaxed lifestyle photos. Love this girl! LOOOOOOOVE this little baby boy, he was an absolute star at his newborn photo session! Sneak peek from newborn photo session with cutest baby girl, her big sister and mum and dad. Incredibly easy to work with, this little girl was amazing! We were very lucky with the weather so the highlight of the photo shoot was beautiful outdoor image, that are so rare in UK! Sneak peek from a beautiful home photography session in London, lovely newborn baby boy and his family. Love the apartment, real brick walls and gorgeous windows - perfect backdrop for lifestyle family photos.